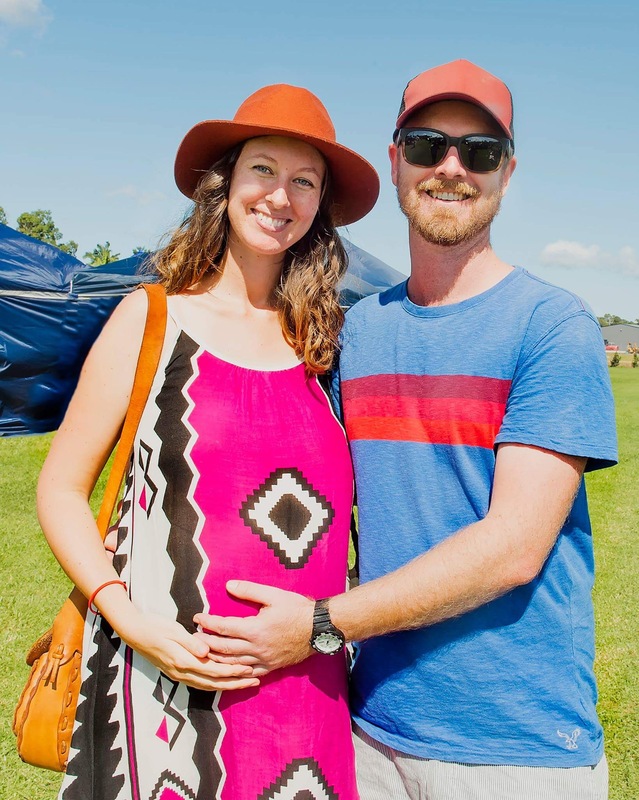 The Mama + Me Markets held their second family focussed event on Saturday the 23rd of April at The Mullumbimby Leagues Club which saw over 760 patrons joining in the festivities from 9am-2pm. 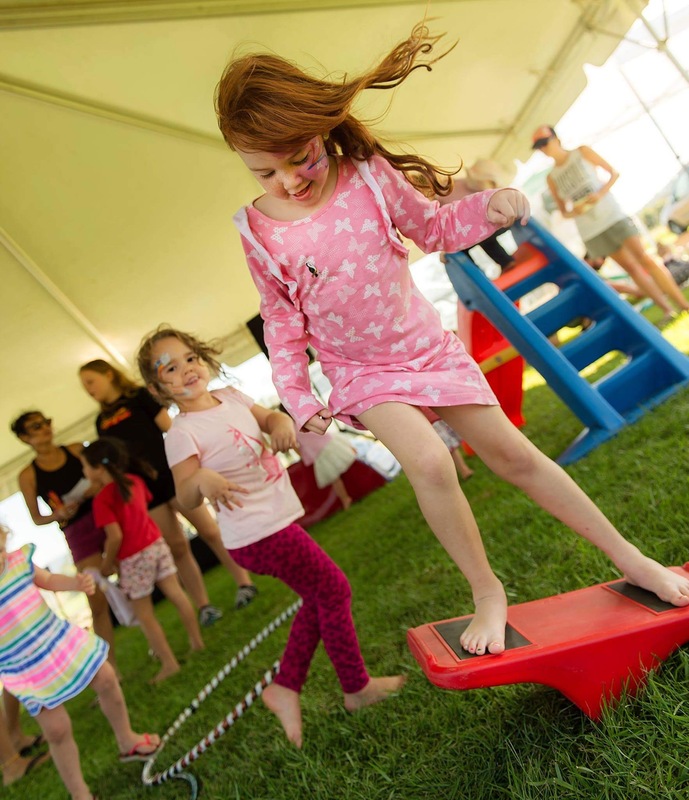 With over 70 market stalls, food trucks, pony rides, face painting, a petting zoo, a spaghetti circus workshop and a photo booth there was something for everyone to enjoy. 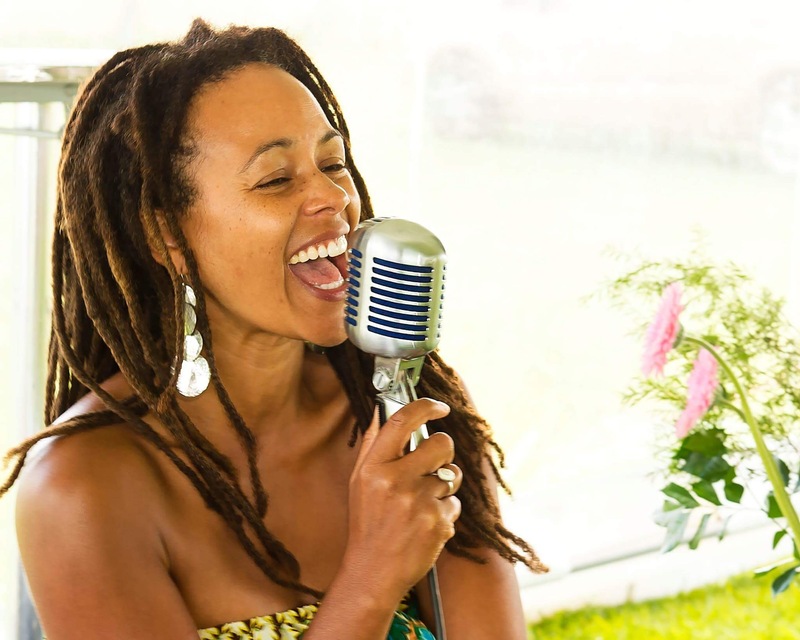 The day kicked off with a performance by Leeli Music who welcomed families to the markets with her upbeat happy tunes. The April edition of Haven Magazine. Not to mention the stacks of vouchers and discount cards like a $75 gift voucher from Koala Mattress, all put together in a beautiful reusable cotton market bag. 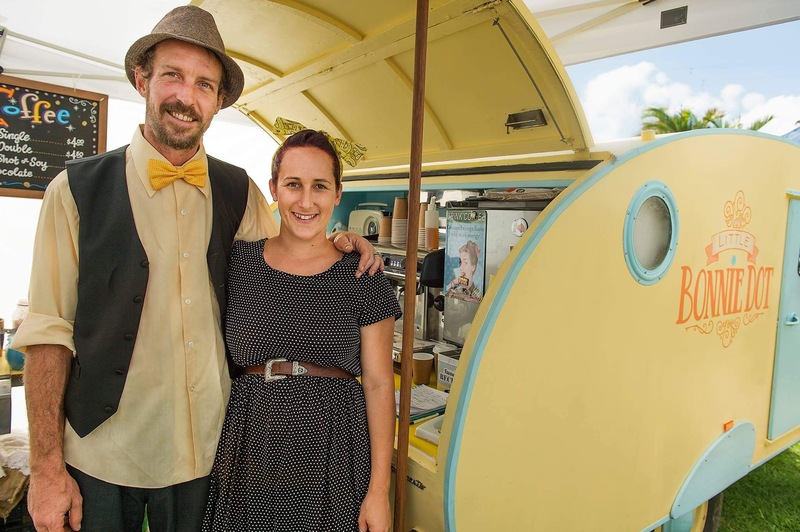 The local families then had the pleasure of being entertained by the incredible storyteller Jenni Cargill-Strong. 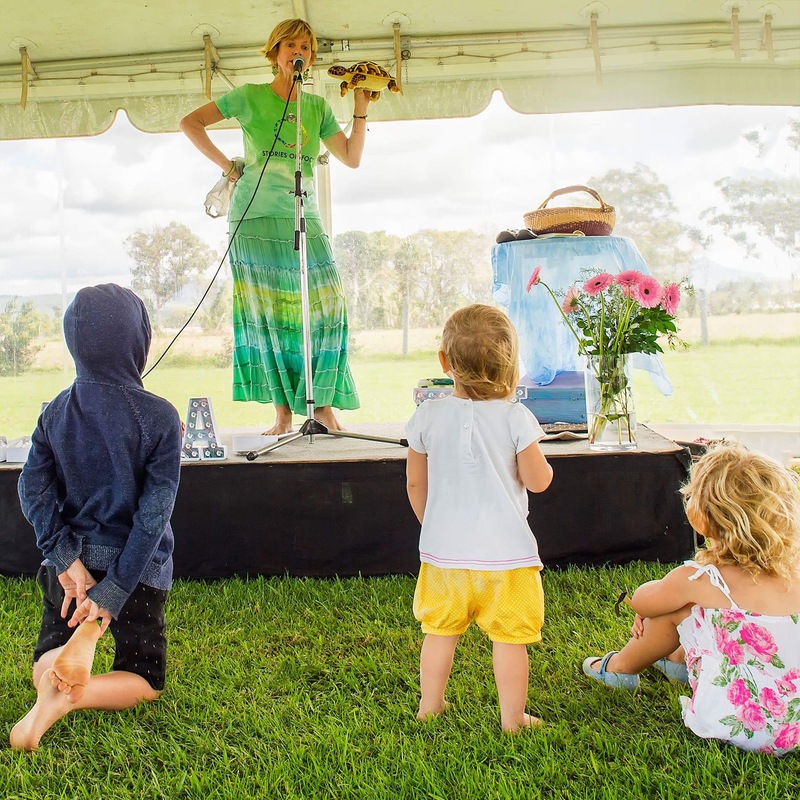 Jenni weaved her magic on stage, holding the attention of even the smallest audience members for two amazing story sessions. 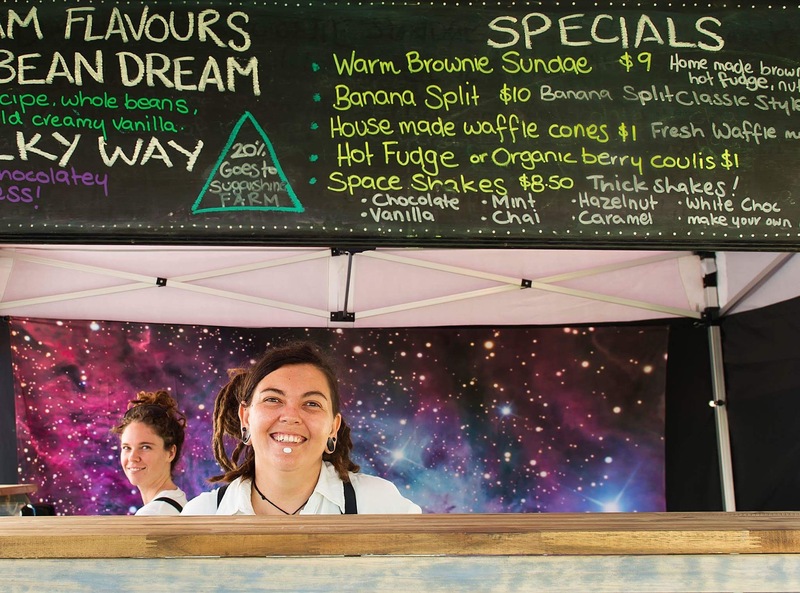 Lunchtime was spent snacking on prawn skewers, cobs of corn, Japanese dumplings, crepes, vegan ice cream, organic churros and tea & coffee from all the best local food vendors all the while listening to Miss Renee Simone and Matt Day. It’s not every day that you get to hear some of the hottest local musicians play ‘twinkle twinkle little star’ with a modern soulful twist! 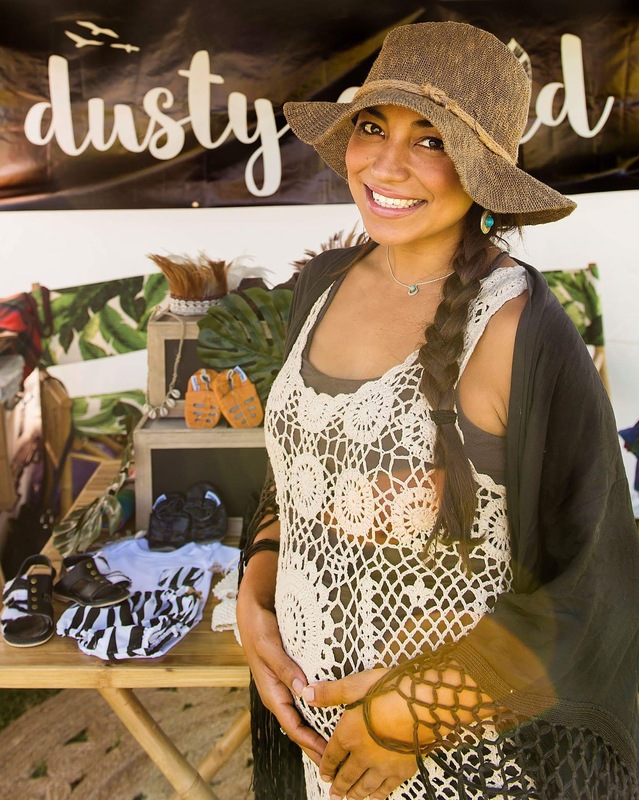 Attendees were also delighted by the range and diversity of products on offer, from kids and baby clothing to maternity wear, beach wear, homewares, health food, toys, books and games. Almost all stall holders were local mamas with a family focussed business, working, creating and designing their product ranges from home with their little ones in tow. 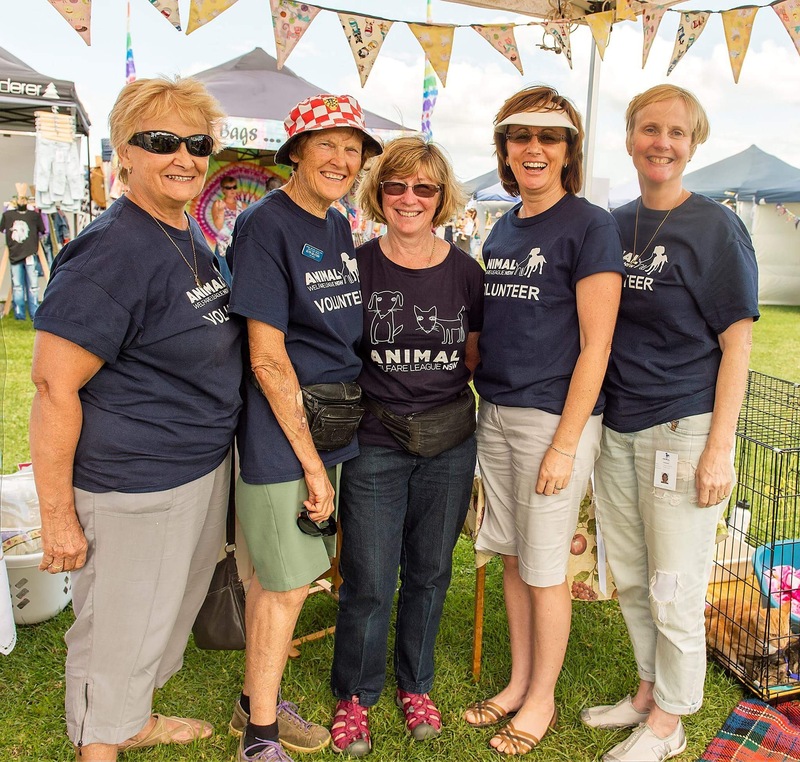 The event was also a chance to raise funds and awareness for the Animal Welfare League of NSW. The AWL team held a raffle with some amazing prizes on offer and brought rescue kittens for the little ones to share a cuddle with. This event was brought to you by Mama + Me Events. Sponsored by Nature’s Child, Koala Mattress and Haven Magazine.